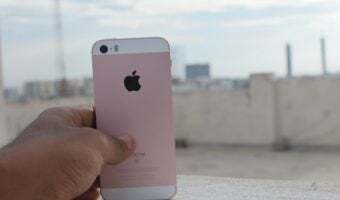 After the Nokia India’s “Mai Bhi Coach (MBC)” initiative now another Mobile Handset player Videocon Mobile joins bandwagon of IPL3 to encash, nations most extravagant cricketing bonanza with the similar contest. 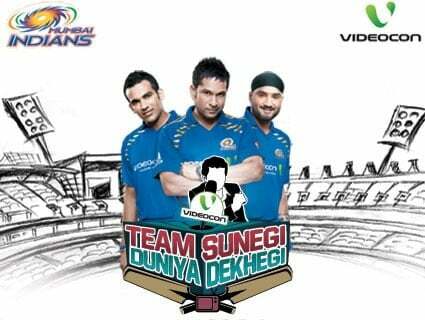 Videocon Mobile announced “TEAM SUNEGI DUNIYA DEKHEGI (TSDD)” offer wherein participants can have a chance to give their special advice to the IPL team Mumbai Indians and also to be on TV with some sure shot prizes. The Videocon TEAM SUNEGI DUNIYA DEKHEGI (TSDD) offer will be available on SMS short Code 54646 and the participants will get a chance to advise Mumbai Indians and be on TV that’s not all they can also Win sure shot GIFTS like 25% discount on Videocon products, Videocon LCD TV, Split AC, Microwave Oven, d2h DVD set top Box or d2h Set Top Box with 2 months Diamond pack etc just by one SMS. Just SMS to 54646 (SMS Charges will be applicable as per operators). The Customer shall receive, a SMS from Videocon intimating him/her about winning of the gift. The Customer shall also receive a ring tone, free of cost along with this SMS. Step 1. Buy any Videocon mobile phone. Step 2. Get a Scratch Card. Step 3. Scratch the card. It will have a 7 digit unique number. SMS TSDD &amp; the number to 54646 from your mobile to know your gift. Note-: Offer valid from 15th March to 15 April 2010. Really I am too bored with this types offer. I never involve in this category offer. Any body agree with me??? ?